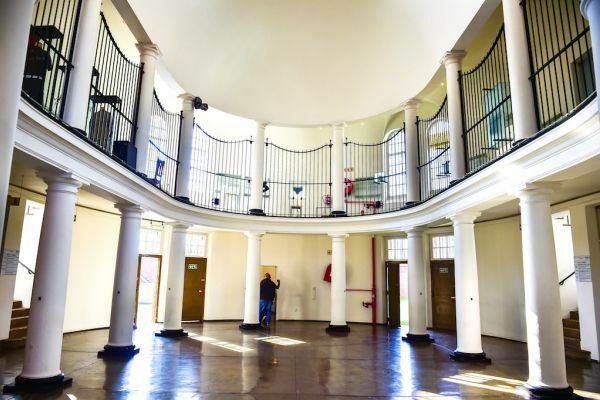 Situated in the heart of Johannesburg, Constitution Hill is a living museum that tells the story of South Africa’s transition from colonialism and apartheid to democracy, with all the pain, pathos and catharsis that such a journey entails. The site served as a prison and briefly as a military fort for 100 years, incarcerating men, women and even children within its walls. Its long-standing history of incarceration and abuse is today laid bare for all to see (which you can do with a personal guide). 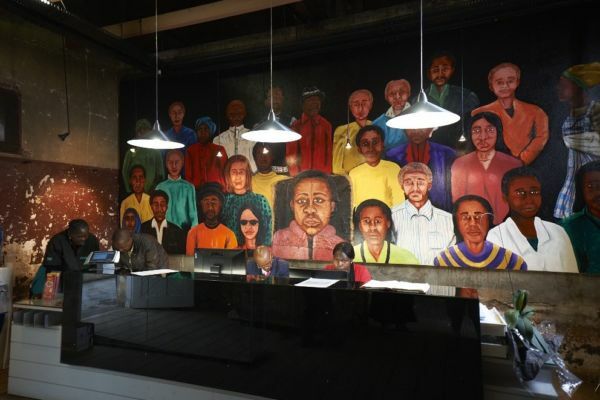 The sites of these museums – the Old Fort, the Women's Jail and Number Four – are juxtaposed against profound symbols of human rights, democracy and constitutionalism, making the site a place of remembrance and redemption. The most powerful of these is South Africa’s Constitutional Court, the highest court in the land, which can be found within the Constitution Hill precinct and which is open to the public. 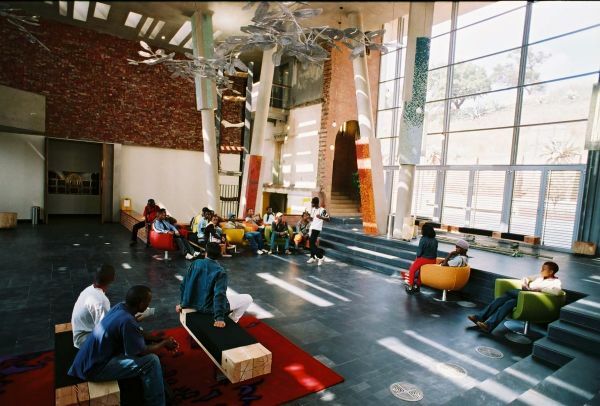 Constitution Hill also regularly hosts programmes and events on issues relating to constitutionalism in order to make these discussions easily available to South Africa’s citizens and visitors. 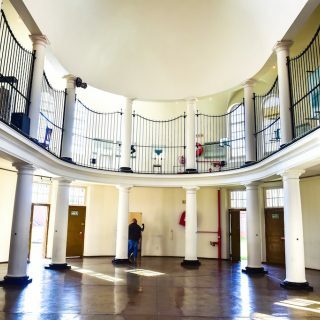 Learn more about Constitution Hill before you arrive, or visit us in person to uncover South Africa’s past, and to experience its present and future first-hand. 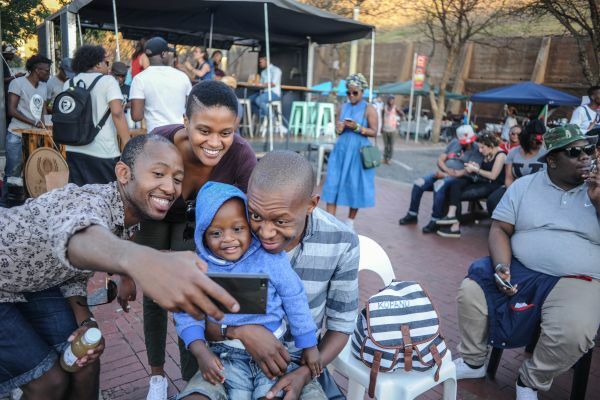 Constitution Hill welcomes children of all ages and abilities. We encourage young visitors, from toddlers to teens, to investigate the topics our site offers at their own level of understanding. 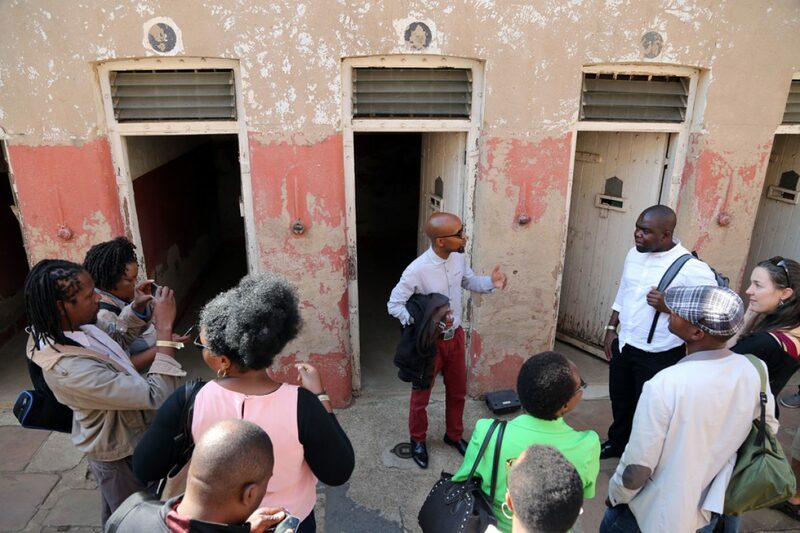 We are also currently developing a Children’s Room on-site that will offer a friendly and educational environment for young visitors to the precinct to learn about human rights, democracy and the Constitution of South Africa. 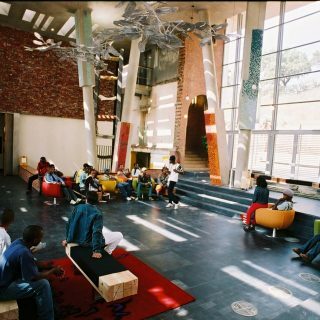 For more information on the school programmes we have available for learners, please visit our learn section. 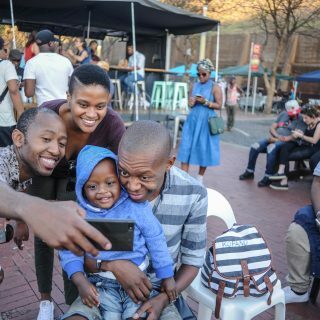 The Constitution Hill precinct has free Wi-Fi access and we encourage our visitors to engage with us on our various social media platforms by using the hashtags #visitconhill, #iamconstitution and #thehistoryofourfuture. We allow full photography on our precinct. To keep in touch with us, please like us on Facebook, and follow us on Twitter and Instagram. You can also write us a review on TripAdvisor. 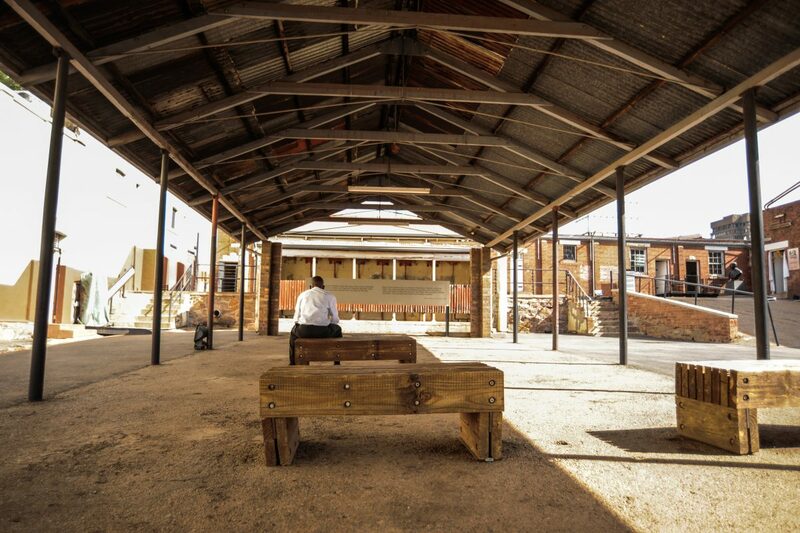 In recent years, significant effort and investment have been put into regenerating the inner city of Johannesburg to address crime and decay, and to give it a new lease on life after many years of neglect. 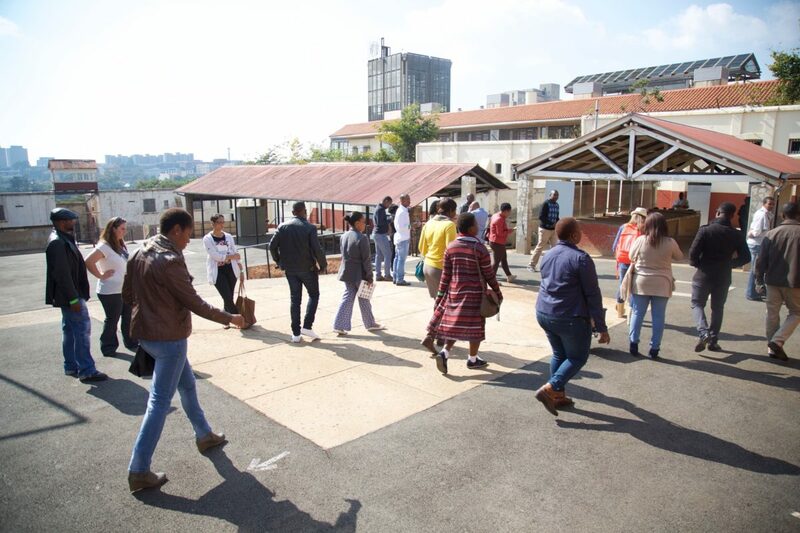 Constitution Hill, located in Braamfontein, north of the Johannesburg CBD, has been part of this regeneration initiative and has benefited from the influx of businesses, residents, and local and international tourists that this development has brought. 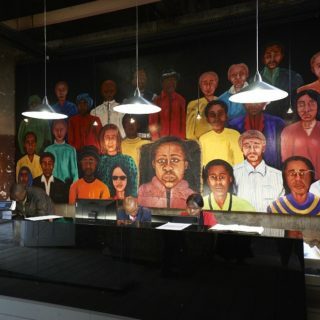 Braamfontein is located in close proximity to Newtown, another area that has been regenerated, and the two suburbs are connected via the iconic Nelson Mandela Bridge. We care about our visitors and take every precaution to ensure that you enjoy the highest standards of safety when you visit us. The precinct has 24-hour visible security and cameras covering the entire site. Secure underground parking is provided for visitors at a small fee. In all the years that we have been open to the public, we have had very few incidents of crime on site, and those we have had have been petty crimes. As in every major city and tourist attraction, personal safety is a matter of shared responsibility between the attraction and its visitors, and we encourage our guests to be vigilant and to report any unusual activity or incidents to a member of security or staff. 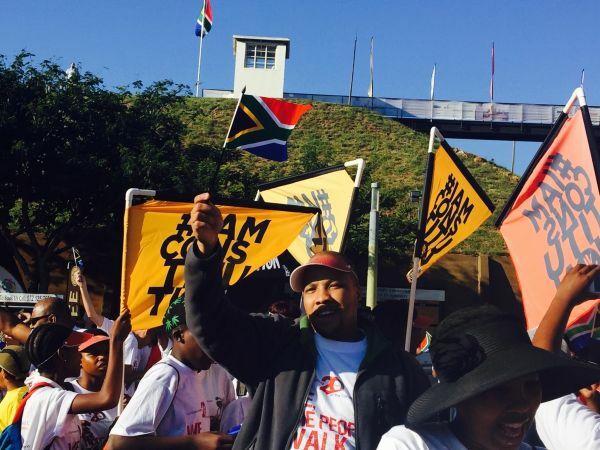 The human rights guarantees contained in the South African Constitution make provision for protest action. Section 17 of the Bill of Rights states that “everyone has the right, peacefully and unarmed, to assemble, to demonstrate, to picket and to present petitions”. 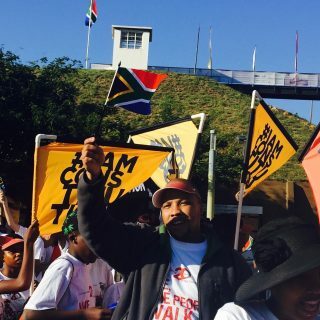 It therefore stands to reason that Constitution Hill is often the site of many peaceful protests – especially on the square in front of the Constitutional Court. Together with the relevant authorities, we ensure that all demonstrations that are approved to take place on the square are legal and organised in line with the procedures set out in the Regulation of Gatherings Act. These demonstrations offer no danger or disruption to our tours and in fact provide an opportunity for our visitors to witness our democracy in action. Visitors are requested to abide by the rules of the Constitution Hill precinct provided below. Should you have any queries, please do not hesitate to contact us or speak to a member of staff.